ALBA POWER are delighted to announce that Andy Elson has recently joined our growing team as Sales Manager for our expanding RB211 business, reporting into Campbell Archibald. 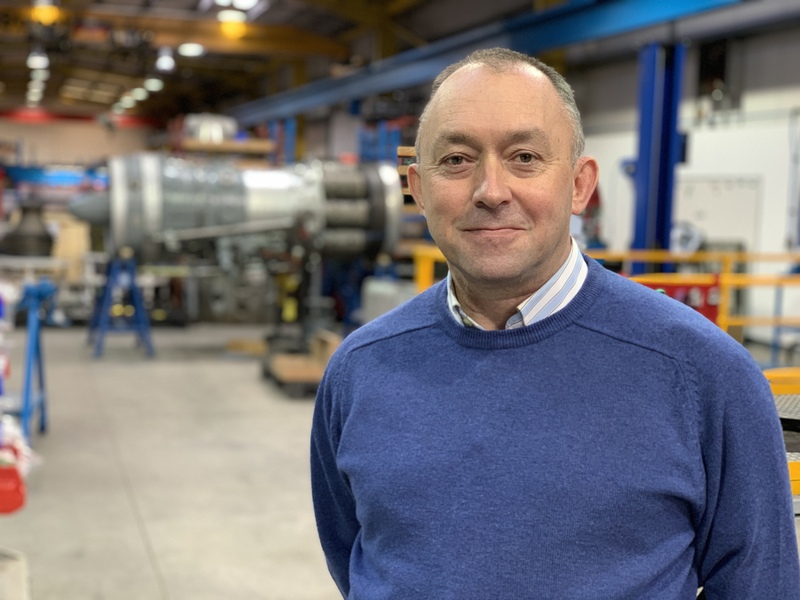 Andy brings over 30 years of gas turbine experience and expertise to Alba and is tasked with increasing Alba’s market share in RB211, Gas Generator and associated Power Turbine markets through, repairs, overhaul and part supply. Andy says “I am absolutely thrilled to join Alba Power and relish the opportunity to make the global RB211 market more aware of Alba Power’s extensive capabilities with this engine line, building further on their commitment to deliver the highest quality engineering services at market leading prices”.